Sometimes, the best and most economical way to maximize your business' production is to rebuild or repair the machines you have at hand. 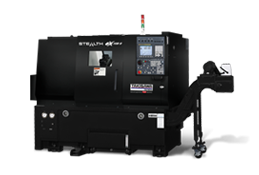 Supported by skilled & qualified craftsman, breathing new life into your old equipment can result in a machine that runs just as well, if not better, than when it first hit your shop floor. At RPD, our expertise is tailored to do exactly that. 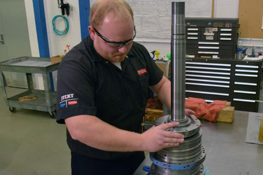 We rebuild and remanufacture your used and battered machining centers and grinding machines - specializing in serving automotive OEMs and other high-volume parts suppliers. From updating obsolete controls, to adding a 5th axis, to reverse engineering, our team has seen it all. 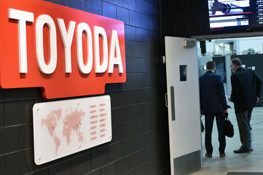 Call today at (847) 253-0340 or email our team at RPD@toyoda.com. Subassembly rebuilding is a full or partial reconditioning of the machine that offers a quick turnaround time in bringing your machine back to like-new, OEM condition. 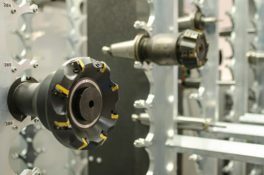 In this complete overhaul of a machine, RPD strips the machine down to the base, where all major castings are steam cleaned, sand blasted, primed, and painted and every machine is thoroughly tested by our engineers before returning to your shop floor. RPD also offers newly designed and upgraded tooling, as well as the ability to update hydraulic, pneumatic, or electrical control devices. 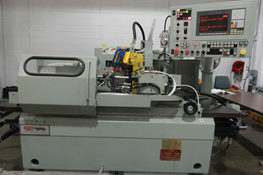 Our team can also replace your machine’s controls with the latest technology to support your production demands. 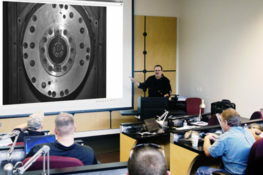 We are a collaborative team built of design engineers, journeyman machinists, master builders, and electronic technicians. 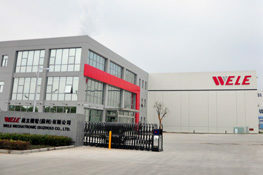 Well versed in product management, mechanical engineering and design, control, and mechanical refurbishment expertise, some of our crew carry more than 30 years of rebuilding experience. 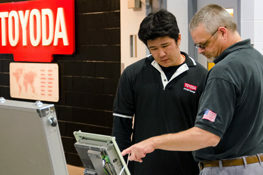 Every member on our trained team stands behind Toyoda’s renowned quality craftsmanship with the engineering, knowledge, and service our customers expect from Toyoda service. 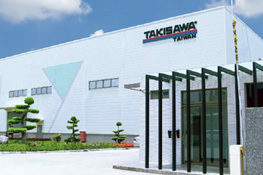 Our 75,000 sq. 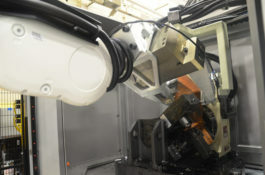 ft. facility, located in Michigan, has been repairing and rebuilding machines since the late 1970s. RPD is equipped with a climate-controlled inspection room and is capable of custom CNC control systems and controls engineering. Our Global Parts Division has more than 5,500 different replacement parts in stock - capable of sourcing those hard-to-find parts within short lead times. 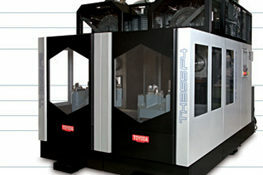 With decades of experience in rebuilding and remanufacturing machines, the Toyoda Remanufactured Products Division keeps your business competitive. 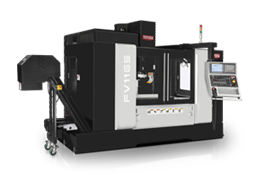 Our team of professionals has decades of experience bringing machining centers and grinding machines back to OEM specifications - saving you money and time. With the superior craftsmanship and quality service - our customers have the assurance they need that they are making the best decision for their business. From rebuilds to repairs, and everything in between, our team has the know-how and experience to get your machine running in as-new condition. From CNC control repair to hand scraping, the skilled quality craftsman at RPD have the CNC experience to give you the confidence you need that you are making the most cost-effective decision for your business. Don't see something listed below? Chances are, our team can do it. Call (847) 253-0340 today or email our team at RPD@toyoda.com.We're here to help. 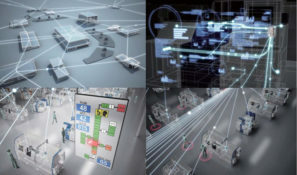 We see the impact of rapidly evolving technology every single day. 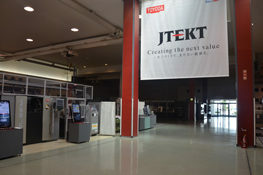 These technological advancements are particularly evident on a shop floor, where obsolescent control technology can render machines ineffective and inefficient. 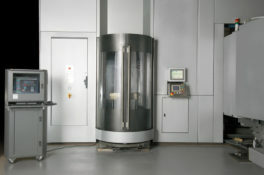 Today, it is not uncommon for shop floors managers to use machines that mechanically could work much more productively if updated with newer technology capable of supporting features available in newer controls. 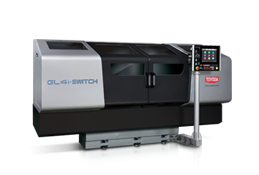 Integrating a new retrofitted CNC Control into your machine can increase reliability, decrease future repair costs, increase your lines production capabilities all while leading to shorter cycle times. 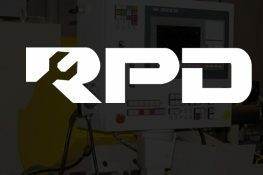 Trust the engineering experts at RPD, who with over 30 years of CNC experience can get your machine running like new, inside and out. 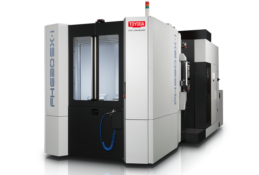 Our team of qualified machine tool technicians have the knowledge and experience of fully retrofitting Toyoda or FANUC software. 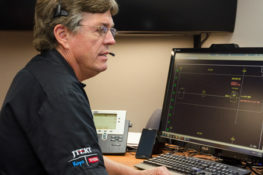 From testing to installation, providing new controls or installing new drives and motors, our team has done it all - helping you bring your machine up to today's technological standards. Have an old TOYODA machine that you're looking to part with? 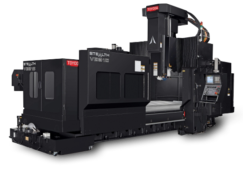 Consider Toyoda's BuyBack Program to sell your machine, trade-in for a completely remanufactured grinding machine from RPD, or apply your trade-in for a new piece of equipment.